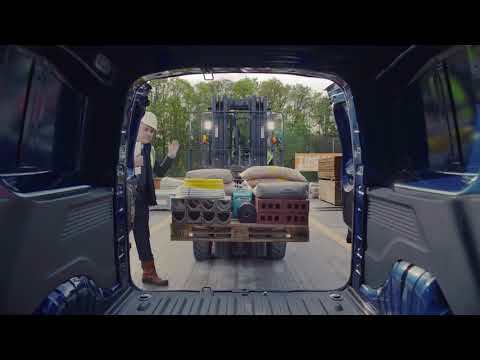 The award winning all-new Vauxhall Combo van has arrived. At Underwoods we have deals including savings of up to £5,907. This stylish and practical small commercial van is available to drive away from Underwoods Vauxhall in Colchester, Essex. The Combo wins International Van of the Year 2019. Read more here. Find out more information about the all-new Vauxhall Combo at our Underwoods Vauxhall Commercial Dealerships at Scotts Corner, Ipswich Road, Colchester, Essex. The Finance Lease Agreement has a fixed primary term of which you can choose between 24 and 60 months. The length of the Primary Term will be set out in your Agreement. There is no automatic right to repay before the end of the Primary Term will be set out in your Agreement. There is no automatic right to repay before the end of the Primary Term with this kind of Agreement, however it is always worth talking to your lender if your circumstances change. Your lender will not unreasonably withhold their consent, and will be entitled to charge an early termination fee which will be calculated as all monies outstanding before the Primary Term end date, including any balloon payment due under the Agreement; less an interest rebate. The interest rebate shall be for the period starting from two months after early termination quotation, up to and including the Primary Term end date.